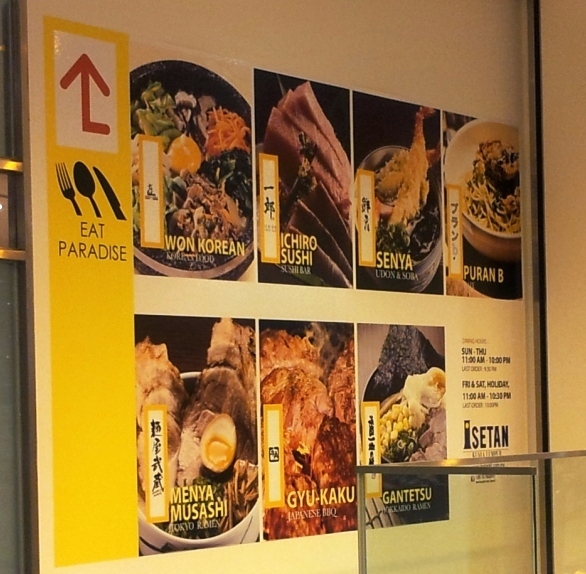 I heard about the Isetan Eat Paradise @ One Utama Shopping Centre and was really curious about it. So, few weeks back, I went to check it out. There were actually 2 Ramen shops there… After hearing a lot of good and raving remarks for Menya Musashi (tokyo style ramen) and I was hooked. The other one is Gantetsu (Hokkaido style). 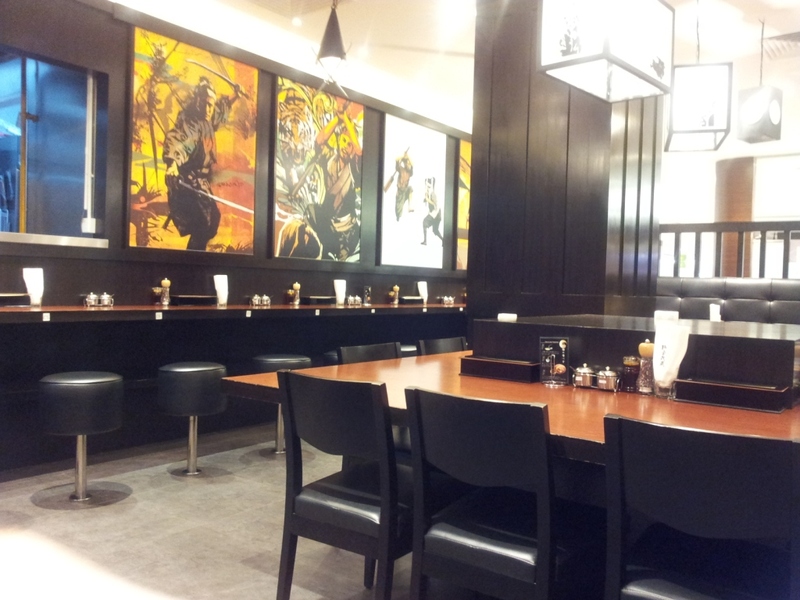 Our ramen was served quickly and it smell amazing. The greedy me ordered the biggest pork portion on their menu (I know hub will steal some of mine later anyway). I ordered their onion flavored soup version. Hub ordered the dry version. Overall opinion? It was ok. But, we were not very impressed, as the soups (wet or dry style) were a little too thick with flavors. I also find it a tad bit oily. 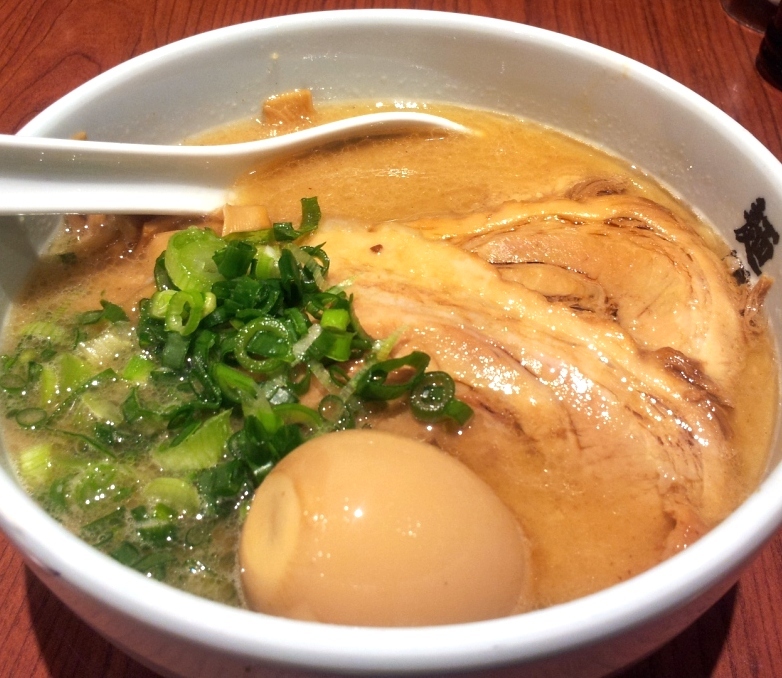 Both of us still prefer Santouka’s shio Raman. 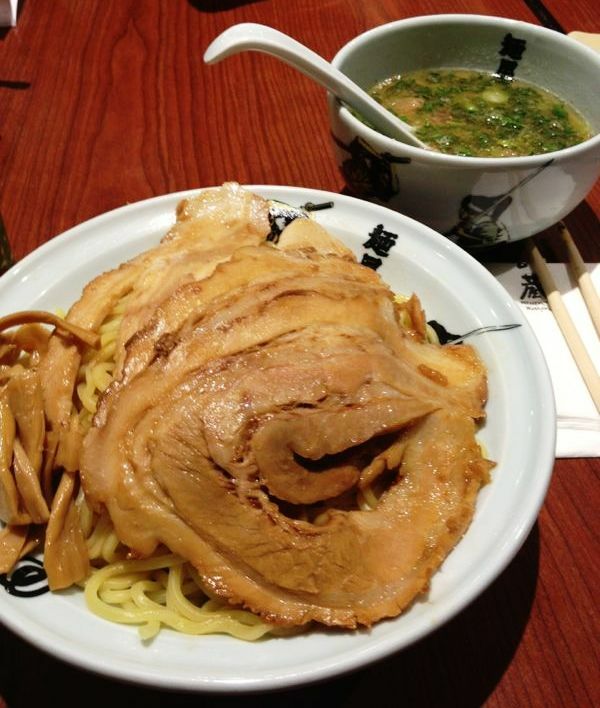 But, if you like really strong flavors, then, Menya is the one for you.